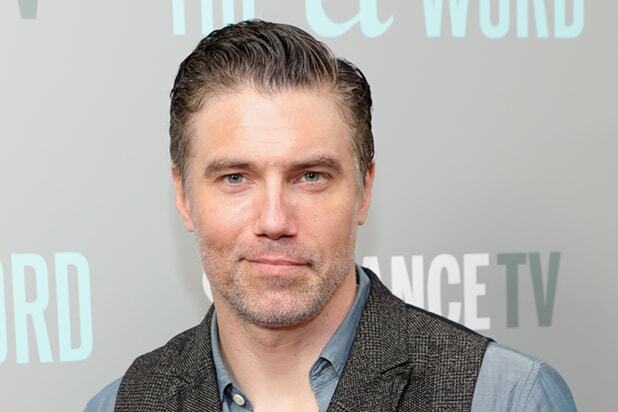 “Star Trek: Discovery” has just added Anson Mount to its cast for Season 2. The “Hell on Wheels” star will play as Captain Christopher Pike, a character first introduced in the original “Star Trek” series as the leader of the U.S.S. Enterprise prior to Captain James T. Kirk. He joins a cast that includes Sonequa Martin-Green, Michelle Yeoh, Jason Isaacs, Anthony Rapp, Shazad Latif, Doug Jones and Mary Wiseman. 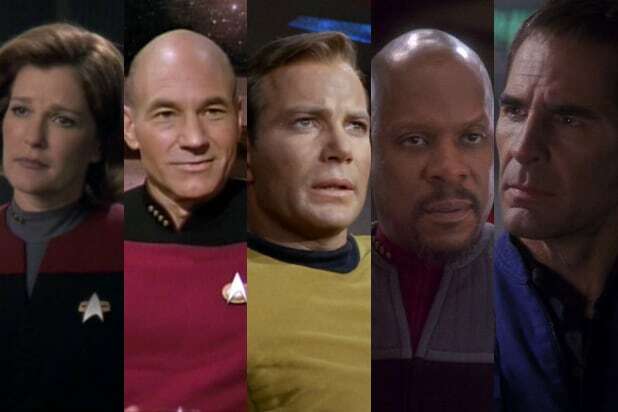 The Captain Pike character has most recently played by Bruce Greenwood in J.J. Abrams’ reboot of the film series. The CBS All Access series will serve as Mount’s follow-up to ABC’s Marvel series “Inhumans,” which is not expected to return for a second season. Did You Catch the ‘Star Trek: Discovery’ Finale’s Deep Cut Callback to the Original Series?